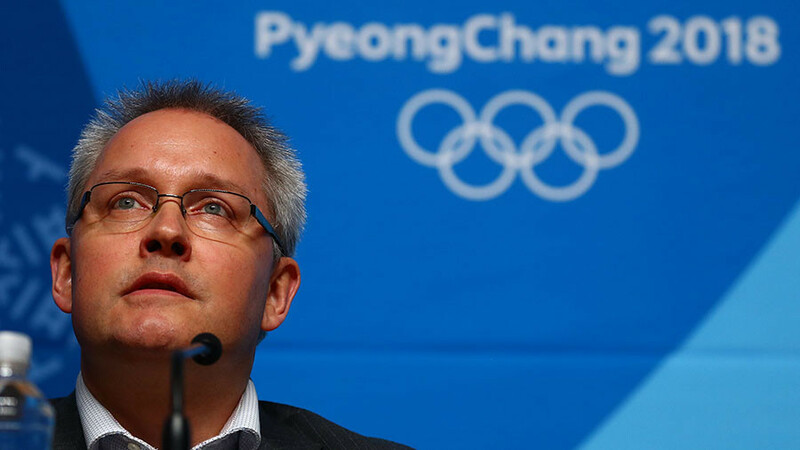 The Court of Arbitration for Sport (CAS) secretary general, Matthieu Reeb, says Russian athletes banned from the PyeongChang 2018 Winter Olympics will be allowed to participate if the court’s Ad Hoc Division upholds their appeals. "If their appeals are upheld, their participation will be granted," Reeb said.“And it will be the end, I think. Possibly a final decision can be rendered at the end of the day tomorrow. If we need more time, perhaps it will be Friday morning," he added. A statement published on the CAS website said that the International Olympic Committee (IOC) – the respondent in the Russian case – had been given a “deadline until 9.00am on 8 February 2018 to file written submissions” on the athletes whose appeals were being reviewed. 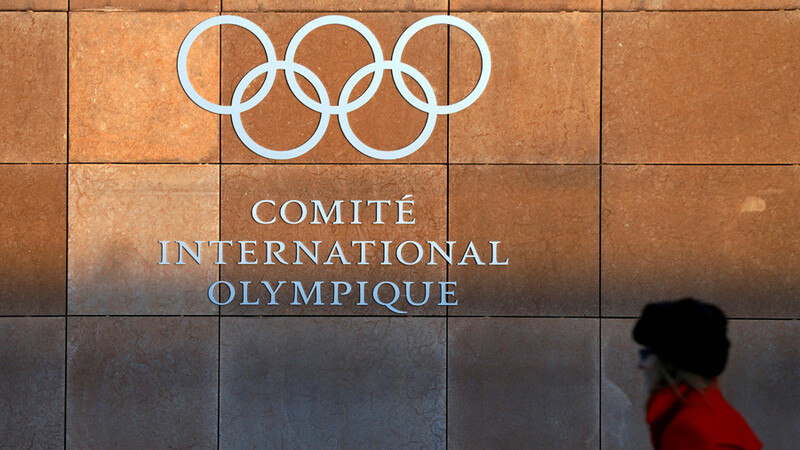 Last week, CAS cleared 28 Russian athletes and rescinded their lifetime bans imposed by the IOC, stating that the evidence against them was “insufficient” to determine any doping violation. The Russian Olympic Committee (ROC) immediately contacted the IOC, asking it to add 13 cleared athletes to the Olympic invitation list. 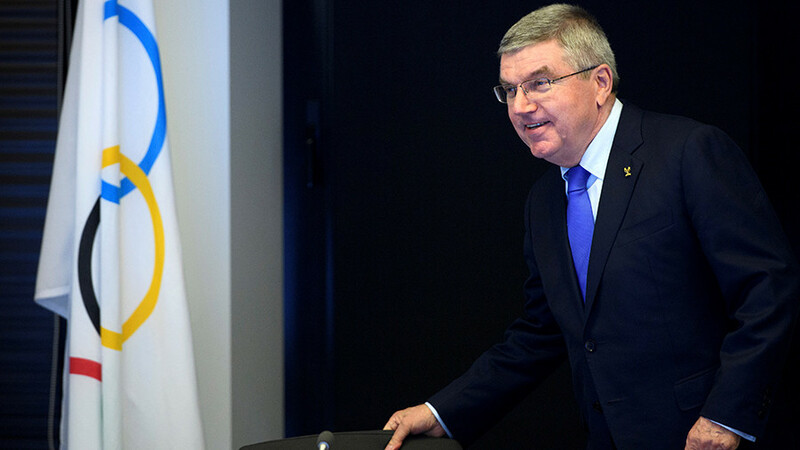 However, the IOC-appointed Invitation Review Panel responsible for approving Russian applications denied the request, as it had considered “additional elements” which were not available to the Oswald Commission probe into alleged Russian doping, but was presented to the IOC panel by the World Anti-Doping Agency (WADA). On Tuesday, 32 banned Russian athletes, including Sochi Olympic gol medalists Viktor Ahn and Anton Shipulin, filed a lawsuit with the Ad Hoc Division of CAS to challenge the decision, insisting that it had been made on discriminatory grounds. 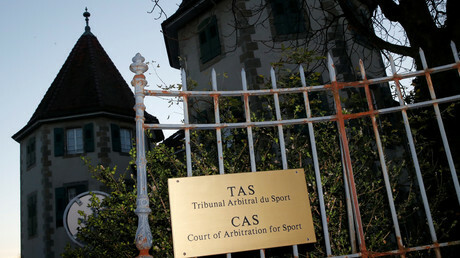 Non-transparent invitation criteria, inobservance of the CAS verdict, and damage inflicted to the athletes’ reputation, dignity and professional career were the grounds of the Russian appeal compiled by the Swiss law company Schellenberg Wittmer, which acts in the interests of the national team. On Wednesday, CAS registered a further appeal filed by 15 Russian athletes and coaches who were rendered ineligible for PyeongChang by the IOC. 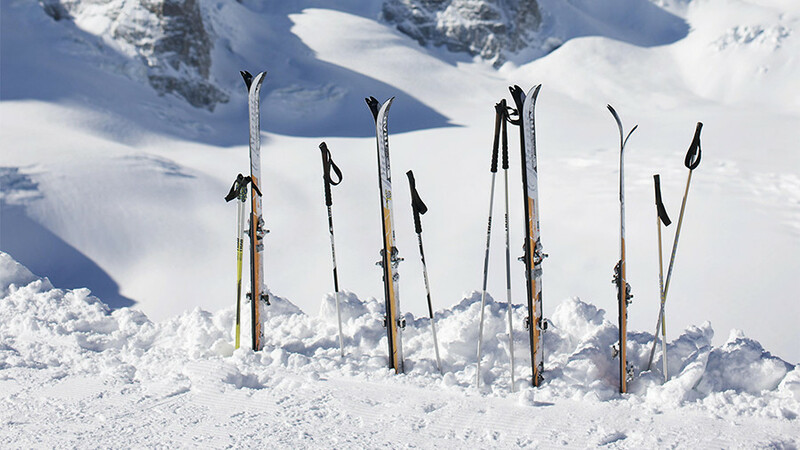 Prominent Russian skiers Alexander Legkov and Maxim Vylegzhanin as well as Olympic champion skeleton racer Aleksandr Tretiakov were among the applicants in the second case. The hearing on the first case was held on Wednesday morning, but no decision was announced and the judges decided to adjourn the hearing until noon on Thursday. A CAS media release on Wednesday informed that the same panel of judges chaired by Bernhard Welten of Switzerland will hear the cases of the 32 athletes together with the second case filed by 15 Russian athletes and coaches when it reconvenes.